We can't wait to see the drama that Shonda Rhimes has in store for us this time! 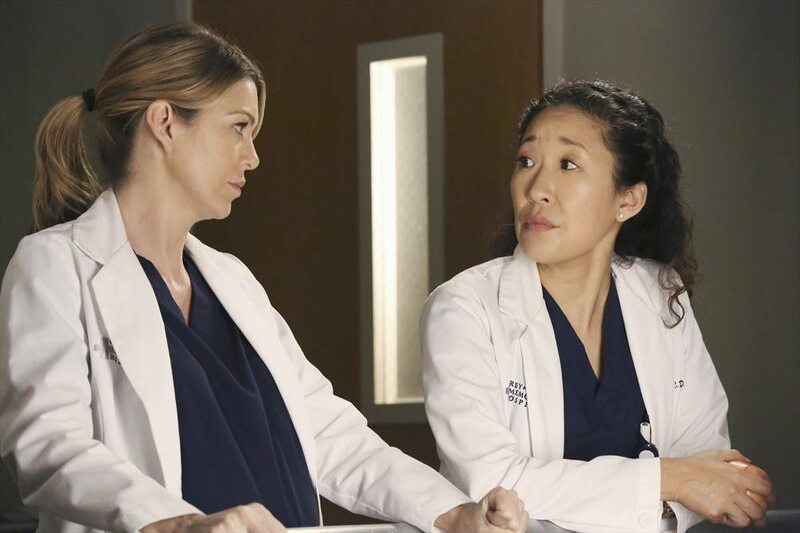 Because we don’t cry enough while watching the original “Grey’s Anatomy” (I will never forgive them for Denny or George…monsters), now there’s going to be a new spinoff of the show. It will follow a group of Seattle firefighters, and we can’t wait to see how they’ll interact with the staff at Grey-Sloan Hospital. 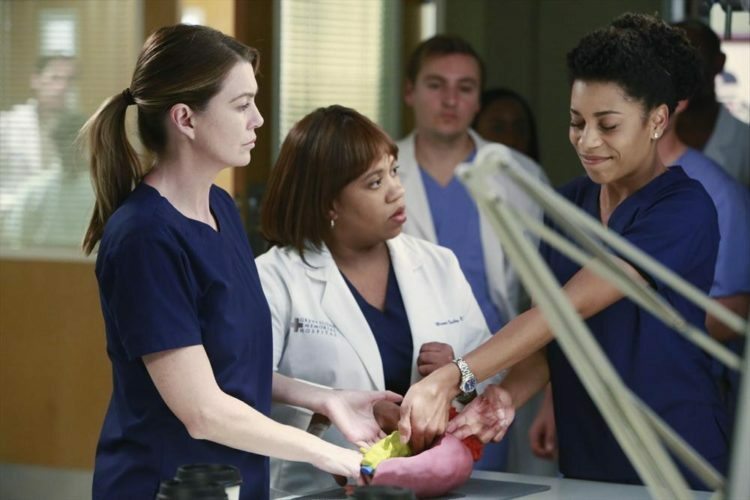 Current “Grey’s” show runner Stacy McKee will take point on the as-yet unnamed spinoff, and current producers Shonda Rhimes and Betsy Beers will be executive producers for the new show. Though there aren’t many details about the show yet, it will depict the lives (and no doubt the dramas and love triangles) of a group of “heroic” firefighters. It will be launched as a planted spinoff, meaning it will air as part of an episode of the OG “Grey’s.” The current show is in its 14th season. “No one can interweave the jeopardy firefighters face in the line of duty with the drama in their personal lives quite like Shonda, and ‘Grey’s’ signature Seattle setting is the perfect backdrop for this exciting spinoff,” ABC Entertainment president Channing Dungey said in a statement. This is the second “Grey’s” spinoff—if you’ll remember, “Private Practice” ran for six seasons and followed Kate Walsh as Addison Montgomery (Derek’s ex) from Seattle to Los Angeles. 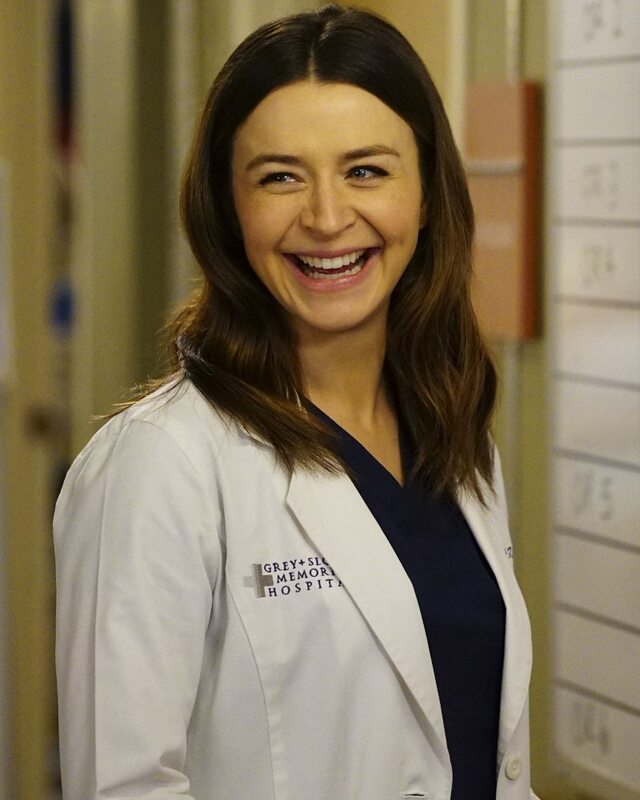 It was also in “Private Practice” that viewers met Dr. Amelia Shepard (Caterina Scorsone), who is Derek Shepard’s little sister. Scorsone has been a series regular on “Grey’s” since the 11th season. Will she return to the upcoming spinoff? Only time will tell!